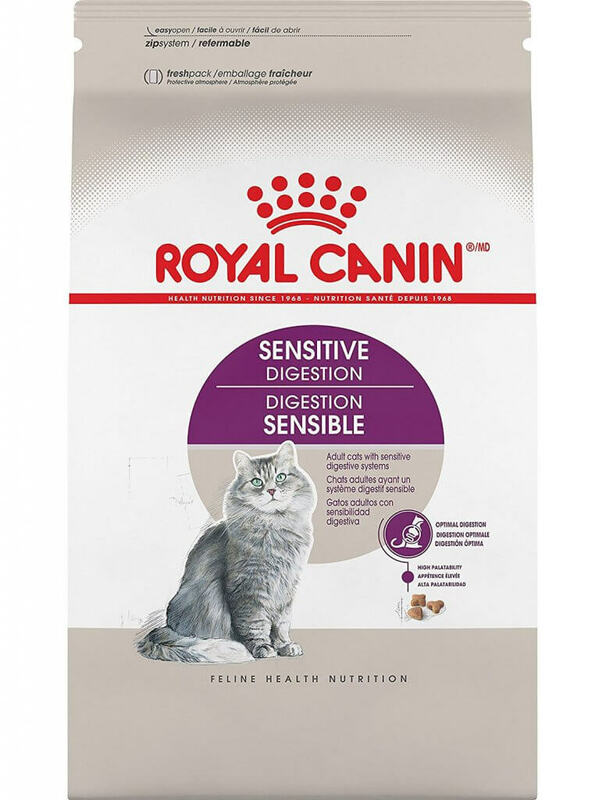 Royal Canine Cat Food Review 2018 ⋆ Best Canin Kitten Foods! Home » Royal Canin Cat Food Review – Best Solutions For Your Kitten! Royal Canin Cat Food Review – Best Solutions For Your Kitten! Royal Canin is a company founded in France in 1968 by Dr. Jean Cathary, who was a professional veterinarian. 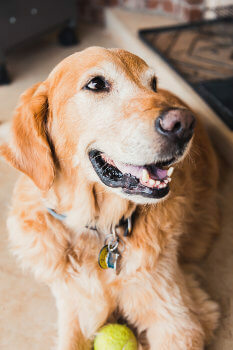 His training as a veterinarian ensures the company could produce science-based pet foods. Over the years, the company had always based their products on the knowledge obtained about pets, ensuring they could produce nutritional formulas that meet the exact requirements of these animals; this dedication to duty had won them global respect. The solid foundation of the company has seen it through many years of turbulence, enabling it to hold its head above waters of competition and stand strong till the present day. What makes Royal Canin unique? Their headquarters are located in St. Charles, Missouri and manufacturing facilities are located in South Dakota and Missouri, while they have offices in several locations across the country. Their products are distributed across the United States and beyond while bearing the same measure of safety, quality, and nutrition since they are all made following the same standard. The cat foods made in their factories are the best in the world by all standards. Additionally, the formulas contain more than 50 nutrients to ensure your pets have access to complete, balanced diet. The foods are formulated uniquely to meet the needs of the various lifestyles, breeds, ages and sizes of these animals. Aside from the in-depth research conducted by the company before formulating their products, they also liaise with professional veterinarians and breeders, which give them helpful information about what is best for your kitten. Research is a continuous process in their laboratory located at their manufacturing facilities; the purpose is to ensure your cats are provided with highly nutritious and healthy formulation. They have become leaders in the industry, a position they intend to maintain for years to come. Furthermore, they always give credence to nutritional contents of the formulation, rather than its ingredients. They carry out thorough nutritional, chemical and microbial examination of their finished products before these products are shipped to the customers. Monthly quality checks are carried out on their plants to test for mycotoxins, melamine, and salmonella, among other things. They do not partner with just any raw material supplier; they properly investigate each of their suppliers following a rigorous process to ensure the quality of service delivery is maintained. Before they use any of the ingredients shipped to their manufacturing plants, they take such ingredients through various tests to ensure they are of top quality and safe for use. You can easily get all their products at pet specialty retailers across the country, as well as veterinary hospitals. Furthermore, the products will not cost you an arm and a leg, making them affordable, even for individuals living on a budget. Additionally, the company always follows highly reliable food safety and quality systems; they never stop investing in state-of-the-art technologies to ensure consistent quality in service delivery. The various nutritional formulas for cats made in this company are according to the precise needs of your animal, like the size or lifestyle of the animal. Each size-grade requires a specific amount of nutrition for a balanced diet to maintain its healthy weight. 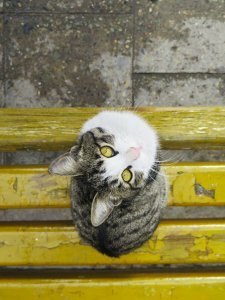 Aside from formulating unique, balanced diet for feline friends, Royal Canin also organizes special events that can be of help to you and your kitty. These events are fixed for different times during the year and are also held in various locations across the United States. Aside from feeding your cats healthily, Royal Canin is equally concerned about other health needs of the feline. Consequently, they advise cat owners to participate in the National Take Your Cat to the Vet Day, which comes up every August 22nd. During such a visit, the feline will be taken through general health assessment procedures. 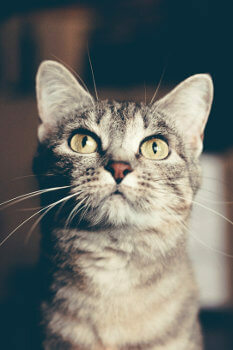 It is a way of sensitizing you not to wait till your moggies develop medical problems before you take them to the vet. Such regular visits for health assessment, before medical problems arise, will save you avoidable, costly bills. During such visits, the cat will be taken through blood screening processes, inoculations, worming and regular checks. 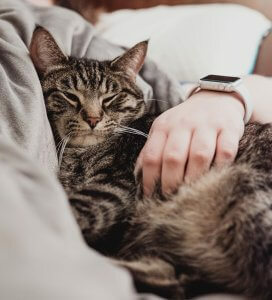 There is no better way to help your feline friend than attending to its health; it will ensure any medical problem is identified long before it requires expensive and extensive treatment. 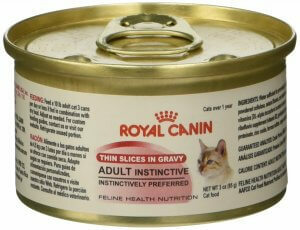 Royal Canin stands out to be counted. It’s one of the most respected and appreciated cat food brands out there. Pet nutritional diets are formulated for your cat according to its requirements based on age, breed, lifestyle, therapeutic condition and size, which enables them to produce foods that can serve the distinctive needs of the animal. Give them a try today for a lifelong satisfaction.